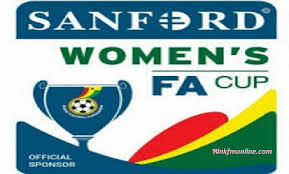 The Round of 16 stage of the Sanford Women’s FA Cup promises to be exciting ahead of the Live draw which will be held at the GFA Secretariat in Accra on Wednesday May 30 at 1pm. Prisons Ladies won on penalties against Northern Ladies ( 3-1) as Ampem Darkoa also defeated Fabulous Ladies on the same scoreline after a 2-2 scoreline at full time. 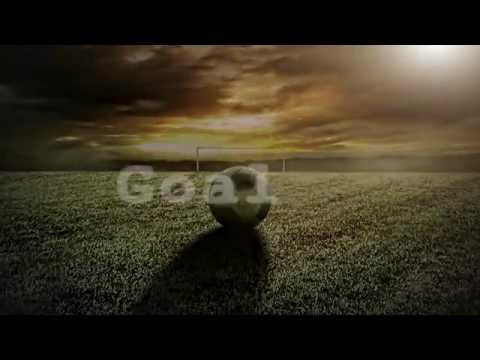 In the Southern Sector, Hasacaas Ladies beat Halifax Ladies at their own home grounds 2-0 to advance to the next stage. 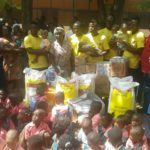 Officials of Sanford World Clinic and key GFA officials are expected to attend Wednesday’s Live draw which is expected to start at 1pm. Meanwhile, the Women’s League Board has announced that the second round of the FreshPak Women’s League will commence this weekend June 2/3. The media is kindly invited to attend this event .